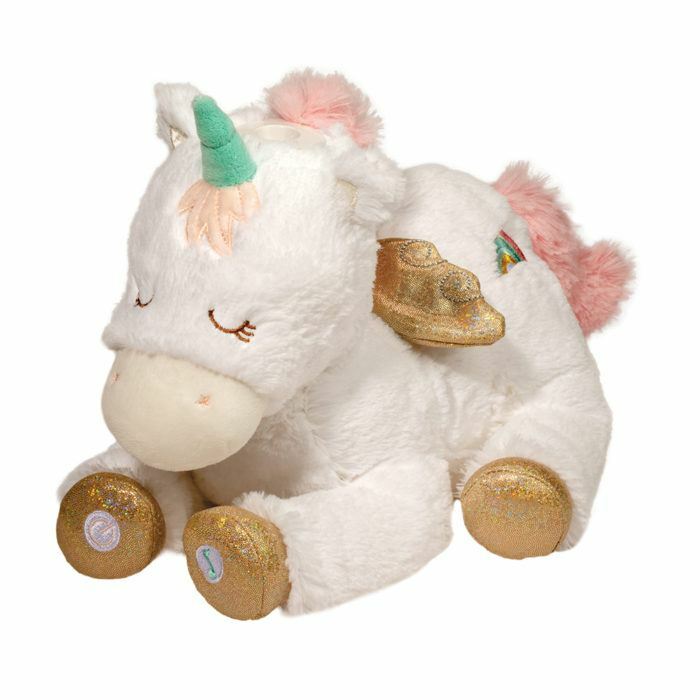 Dream a magical fairytale with our soft and sweet Starlight Musical Unicorn plush toy! 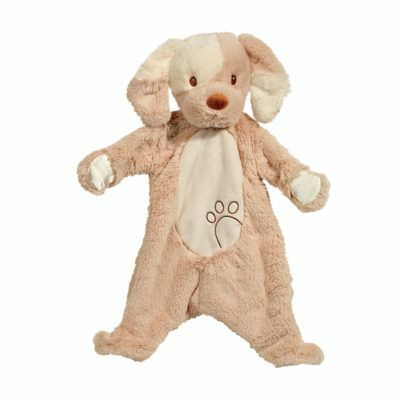 Astuffed animal like few others, this fantasy horse is designed to make bedtime fun. Itprojects a whimsical moon and stars pattern onto the ceiling while playing the melody offamiliar soothing lullabies. There are multiple melodies to hear and control optionsinclude Repeat, Independent ON/OFF Light & Sound, and Auto Shut-Off after 5minutes. 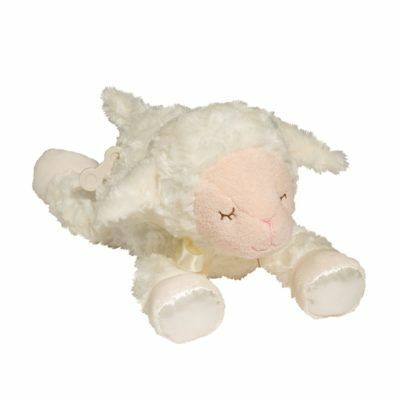 Ultra soft white and pink plush materials have been used to craft a sleepytimepal so soft, you?ll have to feel it to believe. 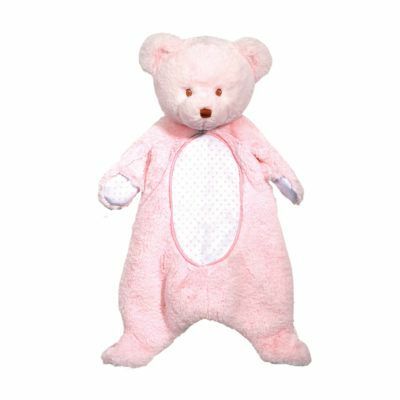 Bring this cuddly pony home and let ittransform your baby?s nursery into a nighttime wonderland! 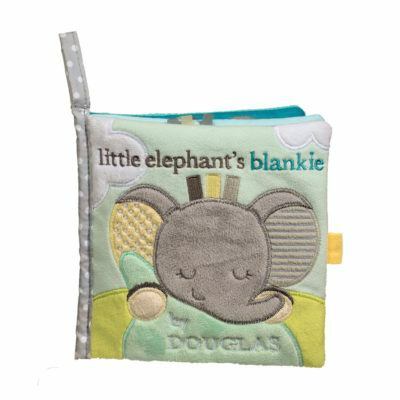 Enjoy on its own or pair withother accessories from our Rainbow Unicorn collection for an attractive matched set!